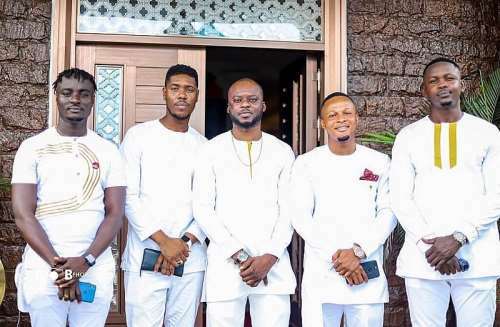 The ‘Kpo K3K3’ hit-maker finally held the naming ceremony for his second born at his residence in Accra. The second child of Stonebwoy and his wife Dr. Louisa was given birth to somewhere last month. 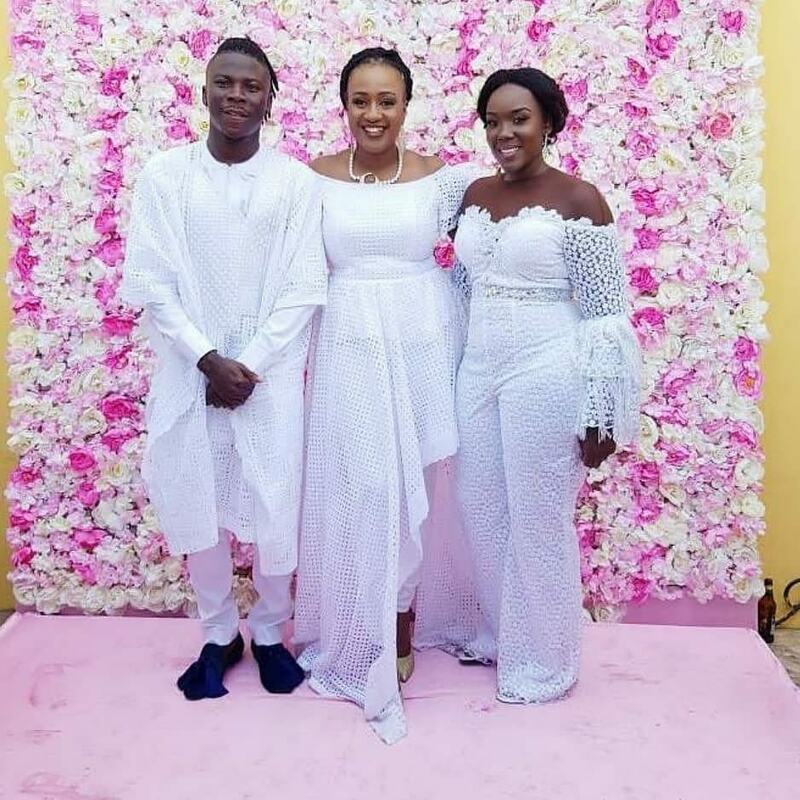 Stonebwoy and his wife Dr. Louisa got married in 2017 and have already given birth to a first child whom they named Catherine Jidula Satekla. 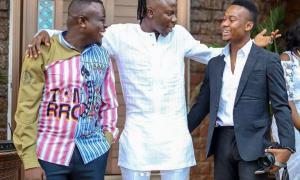 The second born of stonebwoy is called Janam Ljnr.